SG14 grader is mainly applied to large-area ground leveling, ditching, slope scraping, bulldozing, ripping and snow removing works for highways, airports and farmlands etc. This grader possesses advanced performance,high working efficiency and comfortable operation and it adopts international matching parts as its critical components. In all, the grader is ideal equipment for modern constructions for defense engineering, urban and suburb road engineering etc. Shantui Construction Machinery Co., Ltd. (Shantui) was founded in 1980. Shantui is one of the top 50 manufacturers of construction equipment in the world, and one of China`s top 500 manufacturers. Shantui`s name is synonymous with bulldozers in China, but today the company features the entire gamut of construction machinery,from Bulldozers and Trimming Dozers,to Pipe Layers , Motor Graders , Wheel Loaders , Road Rollers ,Landfill Compactors,RoadMilling Machine,Asphalt Paver Machine,Truck-Mounted Concrete Pumps, Line Pumps , Truck Mixers ,and Trailer Pumps . It is a leading supplier of undercarriages, track roller, top roller, sprocket, idler, transmissions and metal structural components. At present the company has more than 140 individual model numbers in its catalogue. On January 1, 1997, Shantui listed on the Shenzhen Stock Exchange (stock number: 000680), and was one of the original companies included in the launch of the CSI 300 Index. In 2009, Shantui joined Shandong Heavy Industry Group as a subsidiary to further realize its growth goals. 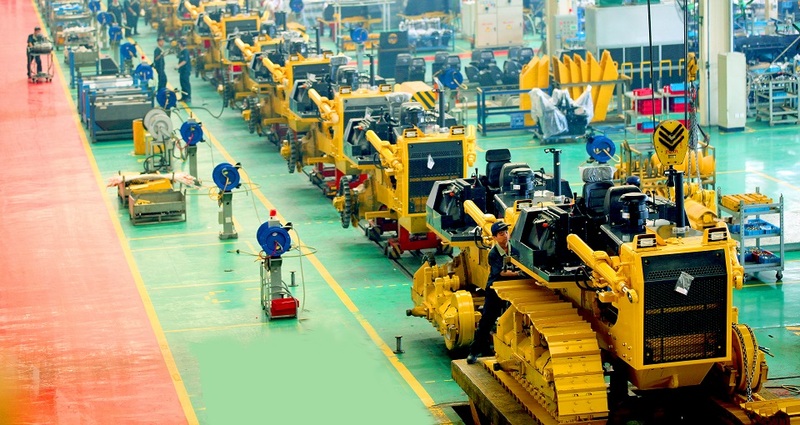 In 2011, Shantui exceeded US$2.3 billion in sales, and became the largest brand name Bulldozer maker and seller in the world. In the coming 5-10 years, Shantui will continue to develop its line of earth-moving machinery, Concrete Machinery, compacting machinery and Road Machinery, as well as its parts business. 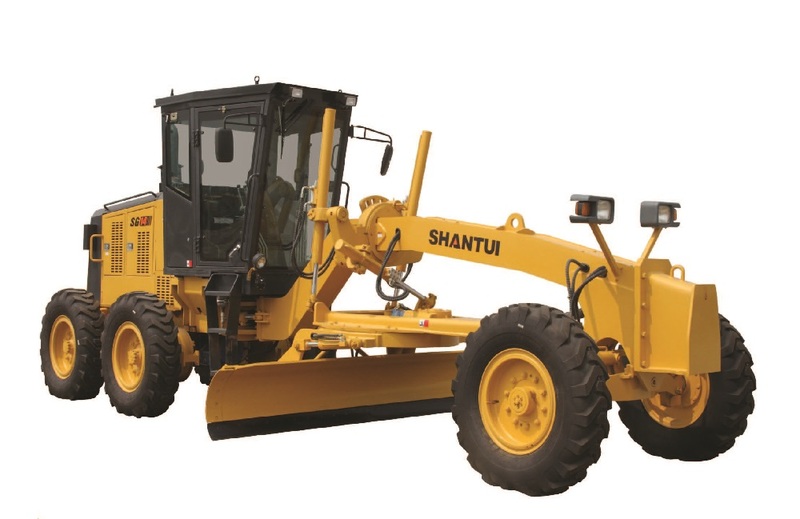 Ultimately, Shantui seeks to become a leading, competitive and sustainable multinational company offering a highly diversified line of construction machinery products. Looking for ideal Shantui 11.6ton Motor Grader Manufacturer & supplier ? We have a wide selection at great prices to help you get creative. All the 11.6ton Motor Grader are quality guaranteed. We are China Origin Factory of 11.6ton Motor Grader for Sale. If you have any question, please feel free to contact us.